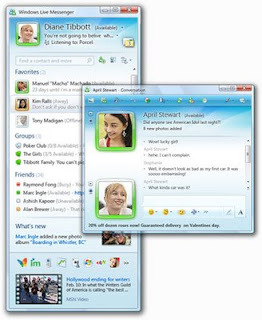 This is a portable version of Windows Live Messenger 2009 (Build 14.0.8089.726) which can be run from a USB Key or Memory Stick. No installation required. No administrator privileges required. Just launch from the single EXE file and your set to go. All settings and user data such as display pictures and emoticons, are saved in the same location as the single EXE file.